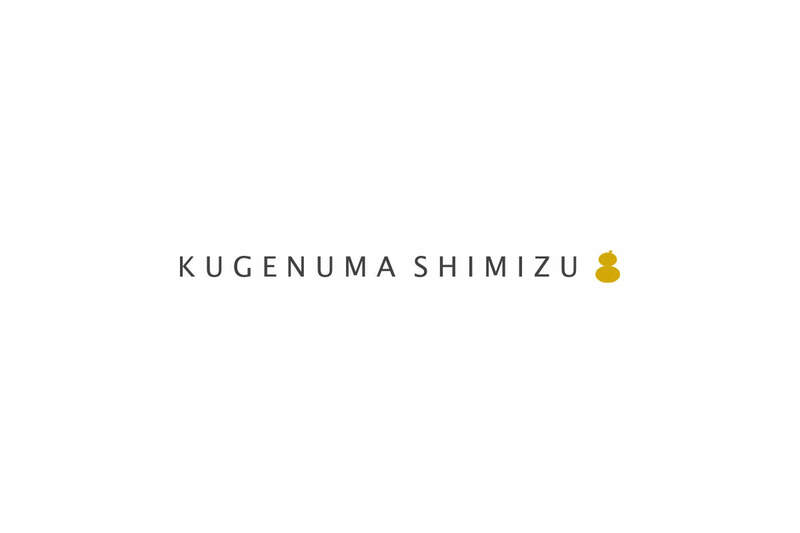 The hospitality of KUGENUMA SHIMIZU is synonymous with great flavor and generosity. 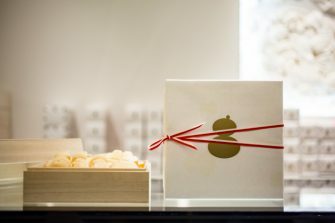 Drawing on experience gained at the Imperial Hotel in Tokyo and a strong gastronomic curiosity, the chef operates a reservations-only, fixed-course restaurant based on fresh ingredients from Shonan. 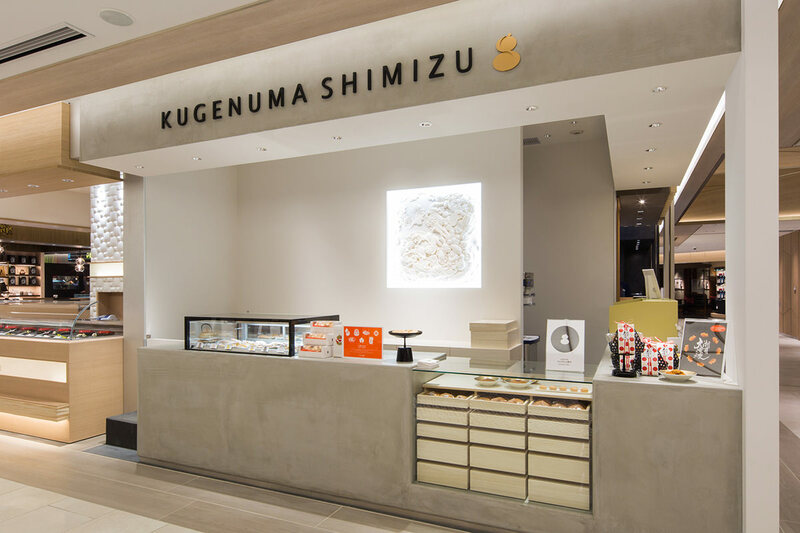 The location also features a specialty sweets store that fuses Japanese and Western elements.